You guys! 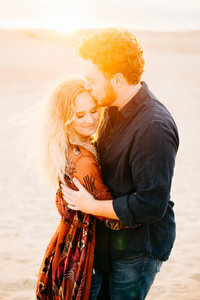 This engagement session was SO fun! 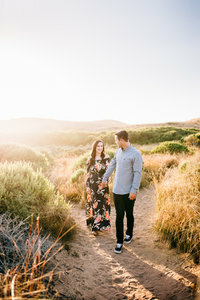 Lauren and Kyle are super cool people and felt like fast friends as we hiked around the Oaks Preserve in Los Osos and then explored Montaña de Oro. They brought a bottle of champagne and suddenly the whole evening felt like a celebration. 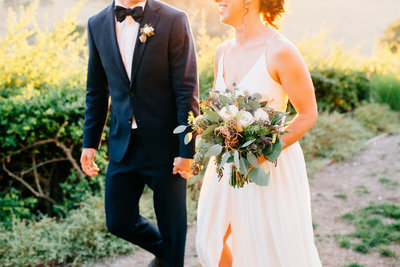 Cheers to this couple and their San Luis Obispo wedding coming up in June! I can only assume there will be more champagne.